Buying a home will be one of the biggest investments you will likely make in your lifetime. That’s why it’s key to partner with a REALTOR who has the experience and expertise to help you navigate your home search and home purchase. 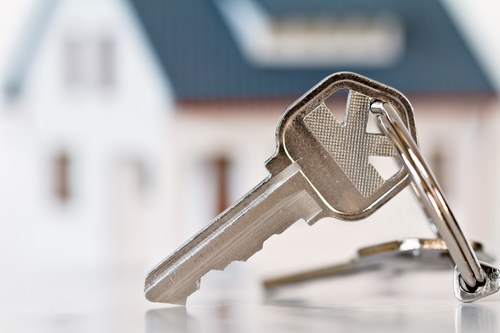 We’ve got some helpful resources to get you started on your dream of home ownership. If you currently own a home and you’re interested in selling, we can help you better understand the value of your home. Take a moment to request a free home valuation from Sugarbush Ski Country Real Estate or Stowe Vermont, Realtors®. We have market insights to help you price your home.